Sugarpill released the #FelineFancy limited edition set for Valentine's Day this year and it included a palette with four new shades and a new Liquid Lipstick in Strange Love. I'm quite a fan of red/pink shades and their eyeshadow and lipstick formulas so I was very excited when the promo pictures of this set was released. The whole set retails for $48 dollars and can be found on the Sugarpill website. SWAK is described as a "foiled rose petal pink with gold duochrome." It was the only shade I didn't like from the palette because it seemed to just sit on my skin instead of blending in. Because of that, I felt like the color would lift off when I touched my lids or if I blended other colors into it. While I don't really see the duochrome aspect of it, it is still pretty. 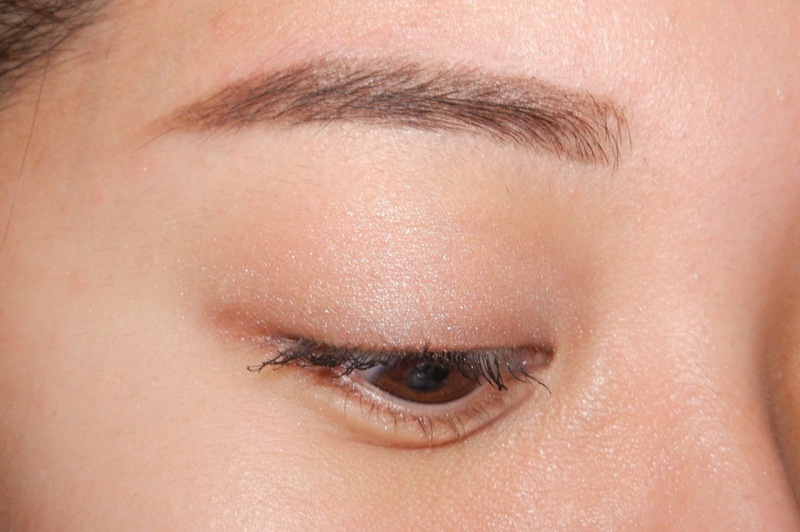 With some MAC Fix+ or a liquid to foil it even more, it can be built up to be more pigmented. Wink is described as a "foiled soft baby pink champagne" and it's definitely one of my more unique champagne/highlight shades because of the pink. It is more on the sheer side initially, but can be built up to be more pigmented and foiled as well. Even when I'm using other palettes, I do gravitate to the Feline Fancy Palette just to use Wink for the final touch on my eyes. 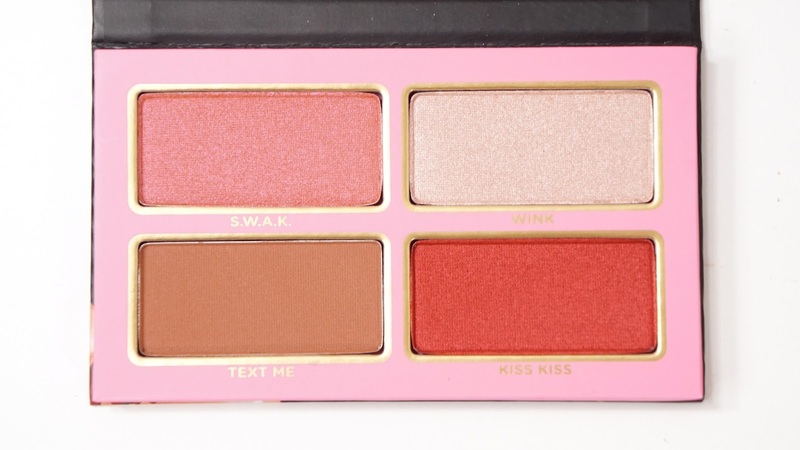 Kiss Kiss is one of my favorite shades from this palette and is described as a "vibrant, foiled red." It does end up looking more orange toned on me because of my warm yellow skin tone compared to the vibrant red in the pan. I'm sure with a white base like the NYX Jumbo Eye Pencil in White, it would look more accurate. 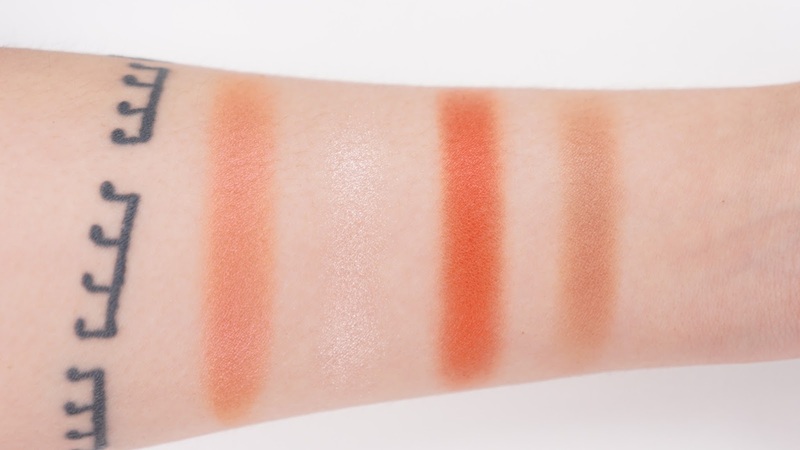 The formula is much more pigmented and smooth in this shade compared to the rest of the palette. Unlike SWAK, it does adhere to the skin better and so it doesn't look as patchy either. Text Me is described as a "warm matte brown." 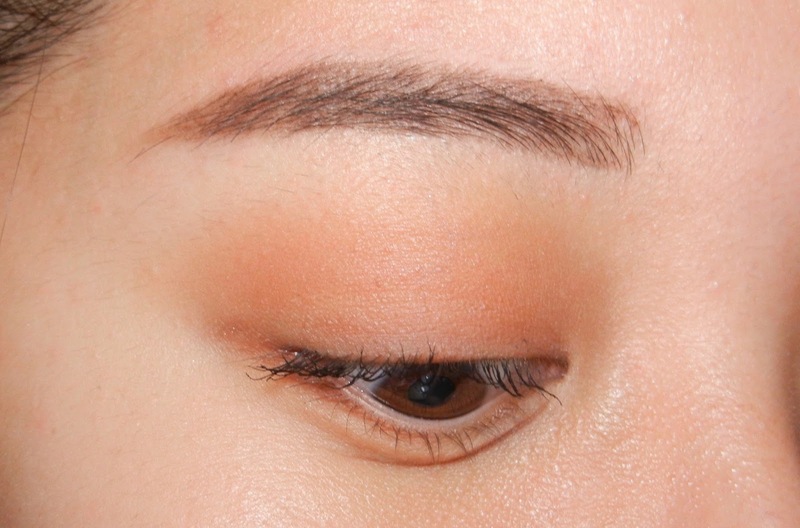 Personally, I've tried other better matte brown shades and I'm kind of disappointed in it since all the other matte Sugarpill shades I've tried have been way better. With that being said, it's still a good transition shade. It's still blendable and smooth, but I wish it was a bit more pigmented. 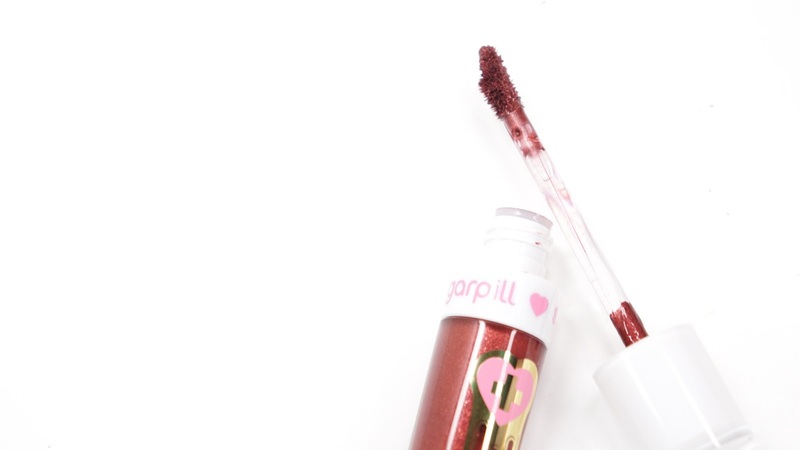 The Sugarpill Liquid Lipstick in Strange Love is described as a "deep metallic oxblood red with sparkle." I also have one of their other Liquid Lipsticks in Pumpkin Spice and if you have that shade, the quality of Strange Love is very similar. The shade is so lovely! It's a dark red but not so dark that it's vampy. You can definitely see the metallic and sparkle to this shade even when you're at a normal distance away, but the sparkle only looks like glitters when you're close. The formula is thin and also goes on initially more sheer, but can be built up to be fully opaque. 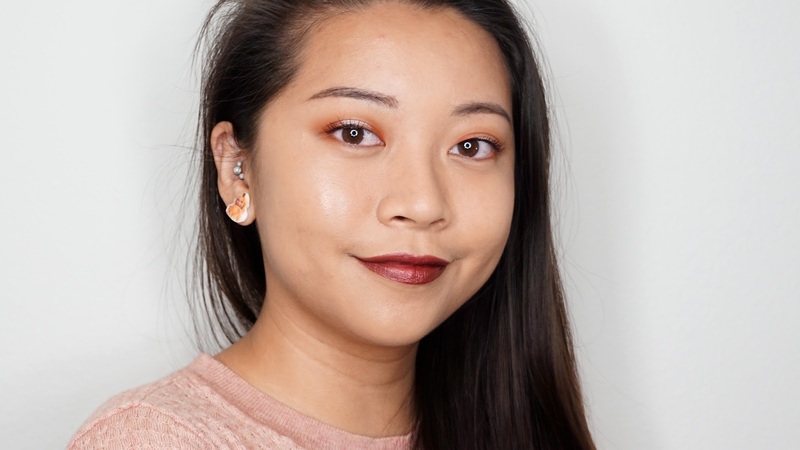 I personally like this aspect of the lipstick since I don't like metallic lipsticks to be WHABAM! right from the first swipe. I did see some transferring onto cups and straws, but only for the first initial sips of water. The color stayed on for the majority of the day though and I only saw major fading on the very bottom of my bottom lip, but I think it was because I kept touching that area throughout the day. Strange Love felt comfortable all day long though! I seriously love this formula, but it's definitely not every day wearable because of the metallic finish. 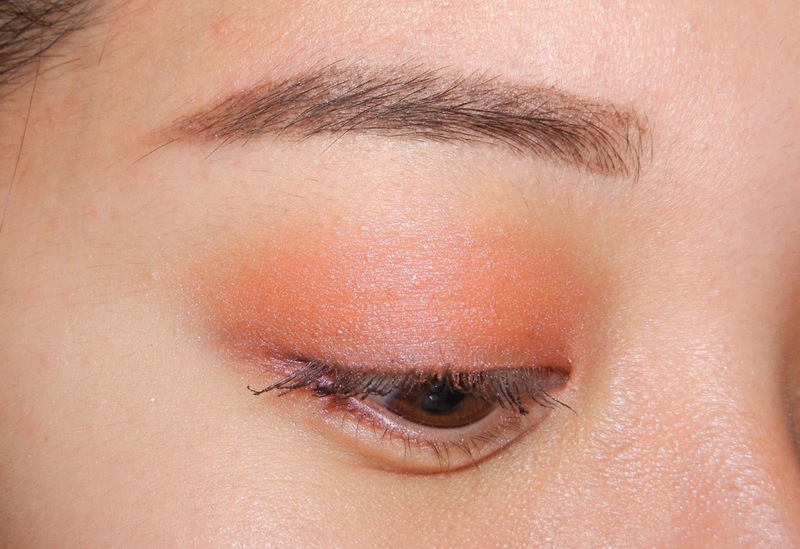 Final thoughts: Besides the lifting problem with SWAK in the eyeshadow palette, everything stayed on great with very minimal fading. Text Me could've also been more pigmented, but I'm also okay with it being buildable. Like with other Sugarpill eyeshadows I've tried, I didn't see any creasing either. For the lipstick, it's seriously an amazing formula especially for those with dry lips. 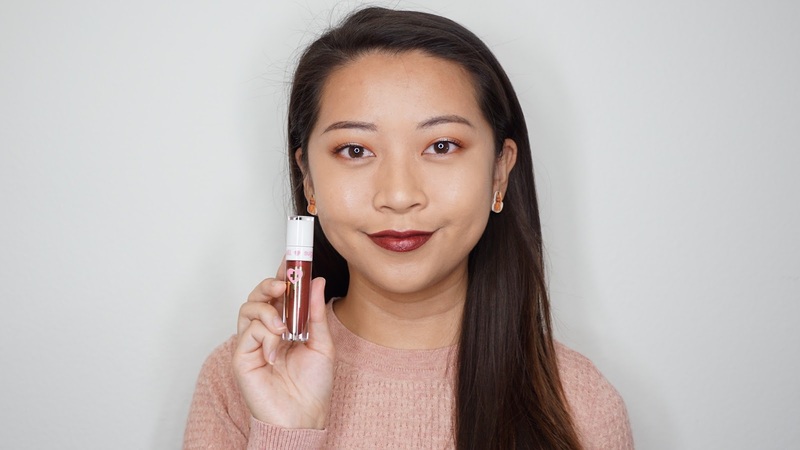 I didn't feel any discomfort at all, but it isn't as budge-proof as other liquid lipsticks. I personally would chose comfort over staying power though. As a whole set, I do really enjoy it and would recommend it to those who like reddy/pinky shades. Do you have this collection? How do you feel about the palette? What kind of shades do you like to wear?